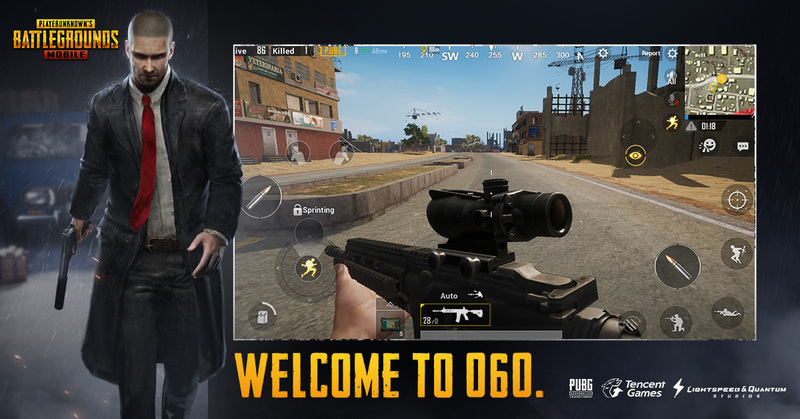 Available now, Tencent Games and PUBG Corporation are introducing an all-new first-person perspective variation to the Classic Mode of PUBG MOBILE allowing players to play PUBG MOBILE from an all-new perspective. The first-person perspective mode is just one part of a larger update for the game that also introduces weapon finishes, a Mini-Zone Arcade Mode and more. · Arcade Mode: Mini-Zone – This all-new Arcade Mode drops 100 players into a smaller circle with triple the number of weapons. Players can expect matches to last 20 minutes. · Armory – Players can now check out weapon statistics and compare the performance data of weapon accessories. · Royale Pass – Players complete daily and weekly missions to earn points and increase their rank. Complete a certain number of missions every week for additional crates. · Airplane and Weapon Finishes – The player with the highest “Royale Pass” level can now choose the finish of the starting airplane. Besides, all-new weapon finishes are now available for players to unlock and customize on mobile. 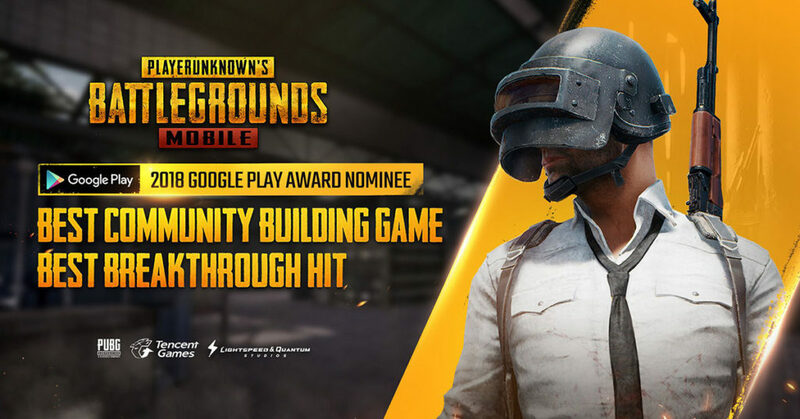 · Emotes – PUBG MOBILE now has some new gestures and movements for players to clap, taunt and laugh at opponents. PUBG MOBILE is available to download for free on the App Store and GooglePlay.